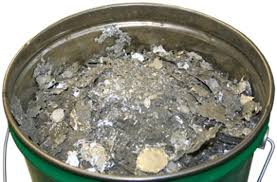 CAGroup (Consolidated Alloys) is Australia’s recycler of lead and tin based metals. 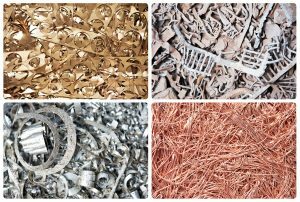 We purchase a wide variety of metal products which might otherwise go to landfill and reprocess these in a safe and environmentally responsible manner. Our main site at Thomastown is an EPA regulated site with the strictest controls on emissions. In recycling these products we are helping in a small way to preserve the scarce natural resources of our planet. Below is a list of some of the products which we purchase and reprocess. Please contact us if you have these or other similar metals for sale or if you need advice or assistance in their disposal.